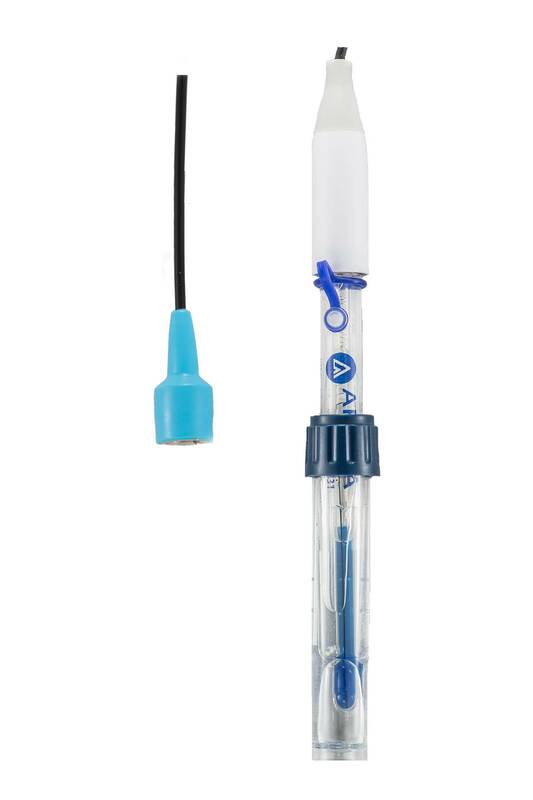 Backed by proprietary Swiss sensor technology and materials, the LabSen 841 Professional Combination pH Electrode/Probe is designed for pH measurements for strong base solutions (10-14 pH). 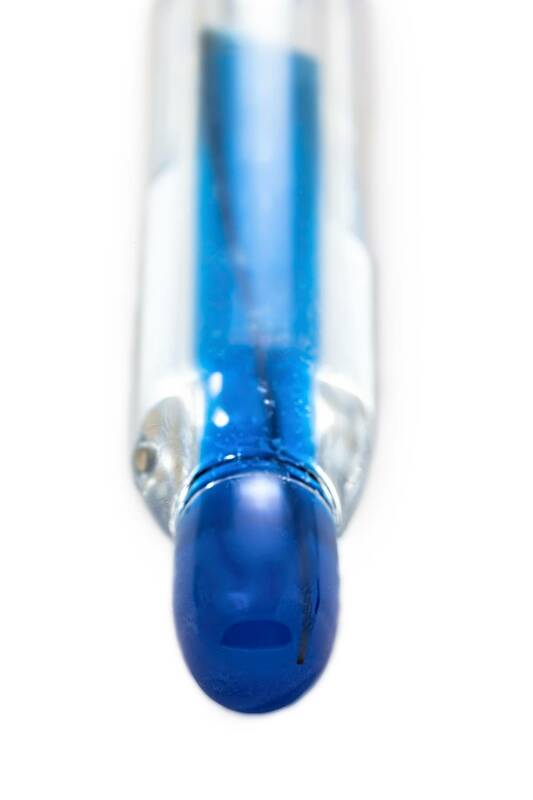 Special Glass Membrane - The LabSen 841 pH Electrode/Probe adopts a special H glass membrane, which has better accuracy and repeatability in strong base solutions; the hemispherical sensor is also built tough and highly resistant to general impact (completely different from the traditional fragile glass bulb membrane). Silver Ion Trap Reference System - The LabSen 841 pH Electrode/Probe adopts a Silver Ion Trap reference system. On top of the Long-Life reference system, a silver ion trap is added to prevent the junction being blocked by silver sulfide.